My wife and business partner, Rosanne Powers, has extraordinary skills and experience required to market homes or help buyers in todays real estate market. Her over 20 years as Associate Broker at Windermere, Issaquah and now owner of Powers Real Estate, results in successful transactions for you our clients. 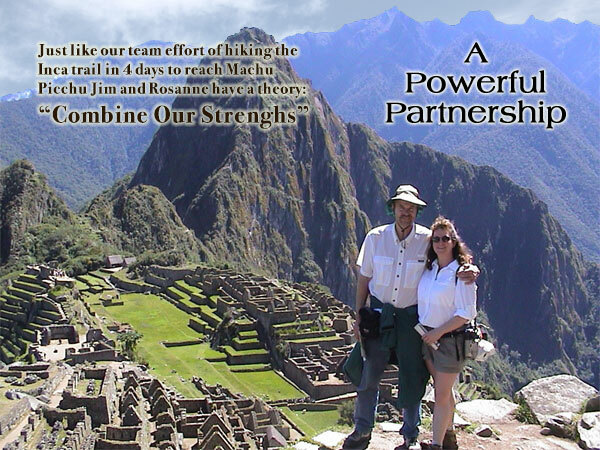 Please click the link below to Rosanne's "About" page for all the details about my "Powerful" Partner.